Want to be a PPC expert? 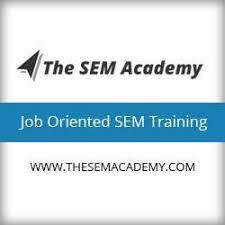 Get a quality training from the industry experts to start a successful career in PPC advertising. Students get practical knowledge and skills working on the live project in the classroom. Contact us to enrol in PPC course today. Isbm offers internship training for pgdm/mba course with 100% placement!